Summer is here and if you are a water-loving pet family this one for you. Because what’s better than swimming with your fur family on a hot day? 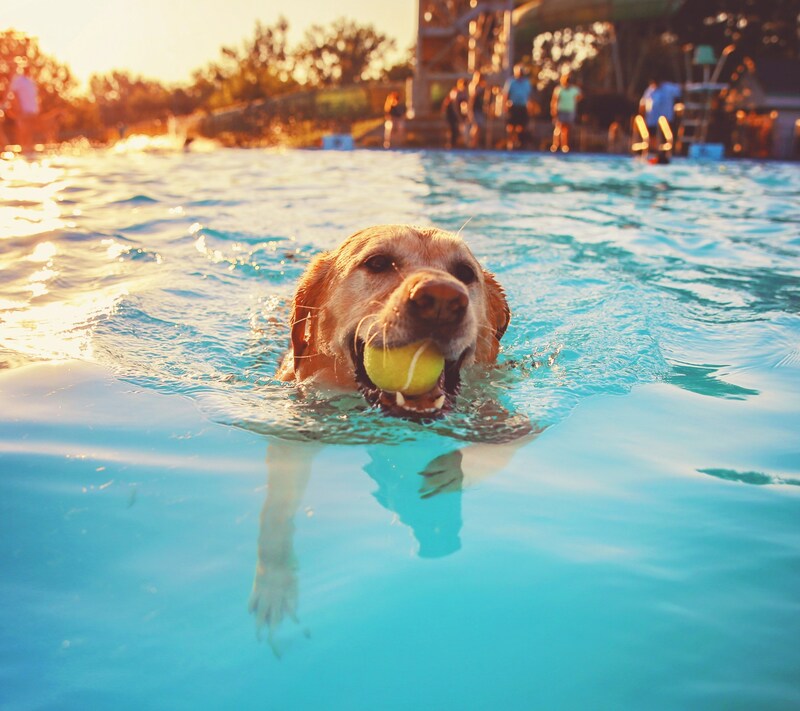 Water activities are both fun and stimulating for your pet. Done regularly it can be therapeutic for pets with chronic arthritis or joint issues. While some breeds have a natural affinity with the water others may need to be taught. Even if your pup was born with webbed paws they’ll still need some guidance before swan diving into the nearest body of water. Here are some things to keep in mind when introducing your pet to the water and how to keep them safe while having fun. Whether you are boating or beachcombing use a life vest to protect your pet. Life vests for pets have come a long way in fits and styles. Most sizes are based on chest size and if you purchase yours online be sure to check the sizing charts as they differ by brand. Before taking them on a swim try it on first to see if it fits properly. Some pets make find an extra layer to be uncomfortable, encouraging them with tasty treats will help them associate it with something positive. When introducing your pet to water take it slow the first time around. This is especially true for puppies and rescues new to your family. You want this experience to be positive, so give it some thought before you proceed. If they seem unsure provide gentle coaching and lots of praise while they’re in the water. In our line of work we’ve often heard, “We’ve tried swimming and they don’t like the water” or “They can’t stand bath time so we don’t bother with swimming”. Don’t rush to the conclusion that your pet doesn’t like to swim or hates water just because they cringe at bath time. Consider their first experience with water, especially for our rescued family members. Was it in a controlled environment? Was it an indoor or outdoor affair? Were you in the water with them? Many factors can contribute to a tense first-time experience. The trick is to stick with it because that can make a world of difference. If you have a puppy remember to make it a fun experience, with lots of toys and praise for braving new territory. 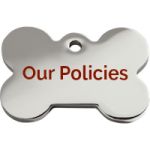 At Olde Towne Pet Resort the safety of your pet is our first priority. We want to ensure that your pet has a great visit every time they step through the door. Our swimmers are trained in pet water safety and remain in the pool with your pet at all times. All of our locations are equipped with heated pool areas. We offer various life vests, terry cloth ramp for easy access and optional spa jets for an added therapeutic benefit.